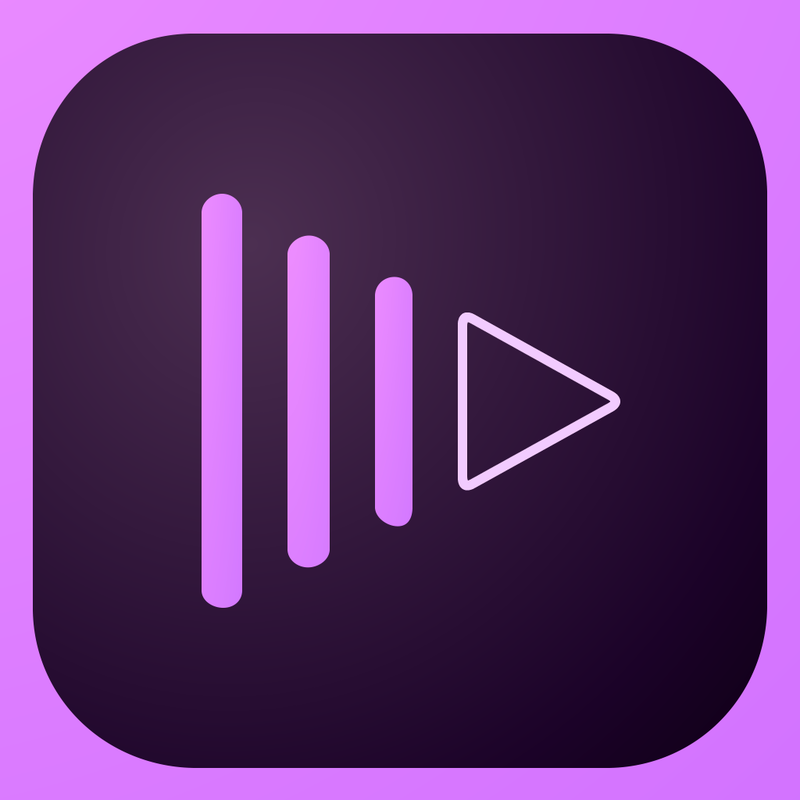 Adobe Premiere Clip for iOS has just received its first ever major update. Launched in October last year, Adobe Premiere Clip is a Creative Cloud-connected app that lets you shoot videos and edit them with visual effects and audio tracks before saving them to your camera roll or sharing them on Facebook, Twitter, or Facebook. Export directly to the Camera Roll without the need to publish first. Choice to share to Facebook and Twitter with each publish/upload. Export directly to Creative Cloud. Improved publish to YouTube functionality. 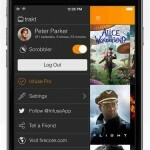 Overhaul of the user interface throughout. 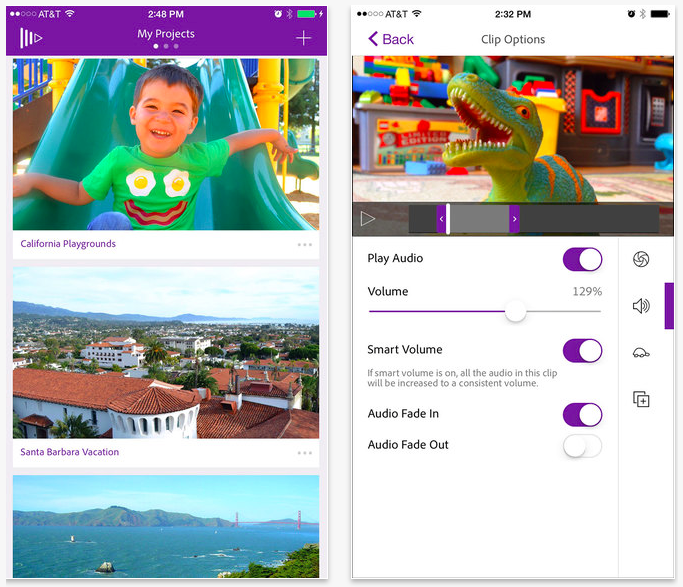 The new version of Adobe Premiere Clip also boasts full resolution support for iPhone 6 and iPhone 6 Plus. Compatible with iPhone, iPod touch, and iPad running iOS 7.0 or later, Adobe Premiere Clip is free to download from the App Store. See also: Adobe updates Photoshop Sketch and Illustrator Line for iPad with autosave and more, Adobe Photoshop Mix update brings auto-crop technology to the iPad and more, and Adobe extends its offer for Aviary users to download $200 of photo editing tools for free.